At Envol, we’re all about the people. Our team is quirky, fun, and all around talented. It would be a crime for us not to brag a little, so join us for our Meet the Envol Team blog series where we introduce the stars behind the screen! First up we have Brianna Blaney, our Founder and Managing Partner. Or as we like to call her: People-Person Brianna! She’s the glue of our team and is easily one of the most colourful people you’ll ever meet, so we sat her down to get the inside scoop on all things Brianna. Samantha Wong and Angus Begg, two talented, intelligent and dynamic people, joined our team last week as marketing interns for the summer. We are so excited to share their insights with you! We had no shortage of options when it came to choosing a ticketing platform for Future Perfect: The Impact of Storytelling on the Future Workplace. So, why did we choose Picatic? 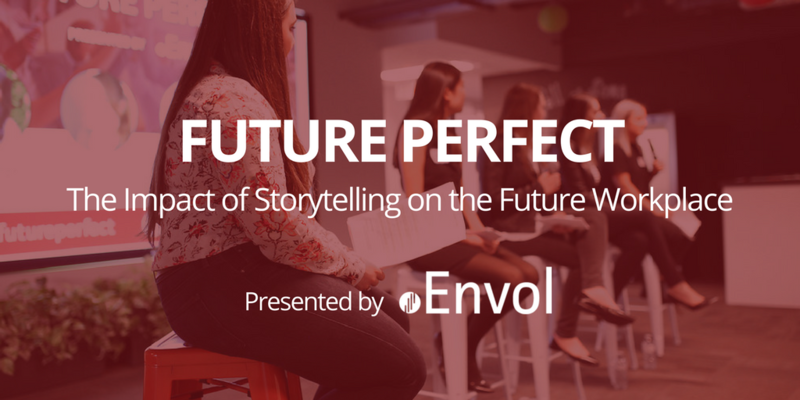 On April 3, 2017, we hosted the first edition of our Future Perfect event series with “The Impact of Storytelling on the Future Workplace”. Future Perfect was created with the goal of gathering People and Culture Leaders from a cross-section of industries to collaborate and share insight on issues that impact organizations. By now, you have probably seen the term “employer branding” pop up all over the place. Yep, another HR buzzword. 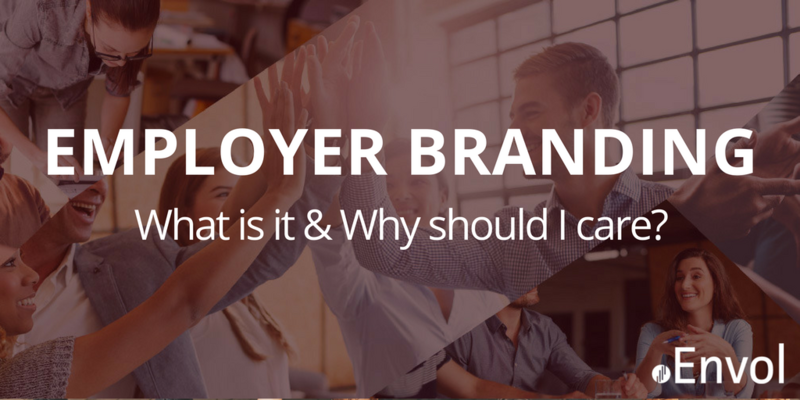 But what exactly is an employer brand? Simply put, your employer brand is how your business “shows up” in the talent marketplace as an employer, to both current and prospective employees. 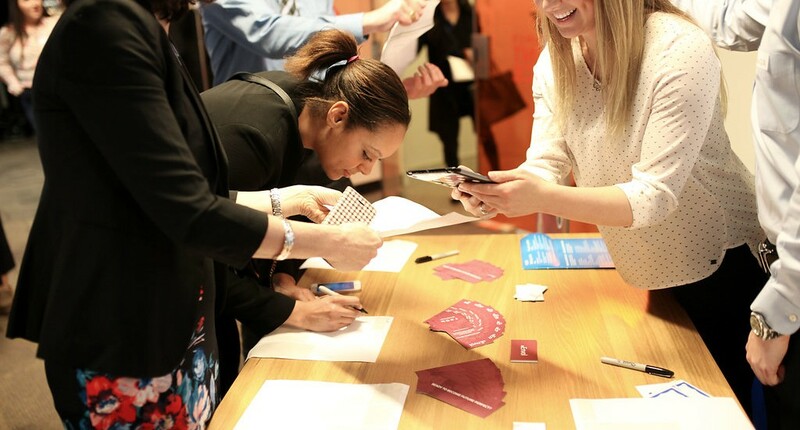 How much does your employer brand matter? The simple answer: a lot. You have seen the headlines. You’ve read the articles. You have probably even seen the stats.